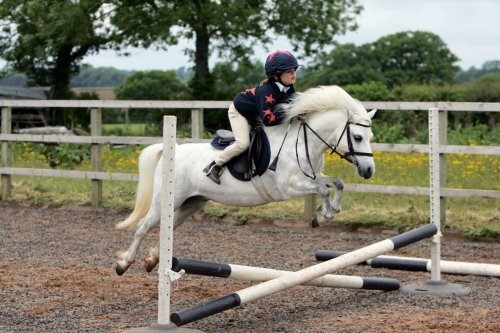 At Talland we offer a range of different opportunities for children starting from their very first lesson. Private children’s lessons are £37 – for this price they get 45minutes of private tuition with one of our Junior instructors. Shared children’s lessons are £25 – this is for a 45minute lesson with one of our junior instructors – a great way for children to have fun with their friends and learn at the same time. Children’s group lessons are £20.00 – Our kids group lessons take place on a Saturday morning at 8.25(complete beginners) 9.15 and 10.15 (there is a maximum of 6 children per group). Please note will would require children to come for a private lesson initially to ensure they are put into the appropriate group. Children’s prices apply up to the age of 16. If we haven’t stated what you are looking for please contact the office and we will be happy to help! (All of our staff are fully qualified in first aid, safeguarding and DBS checked).